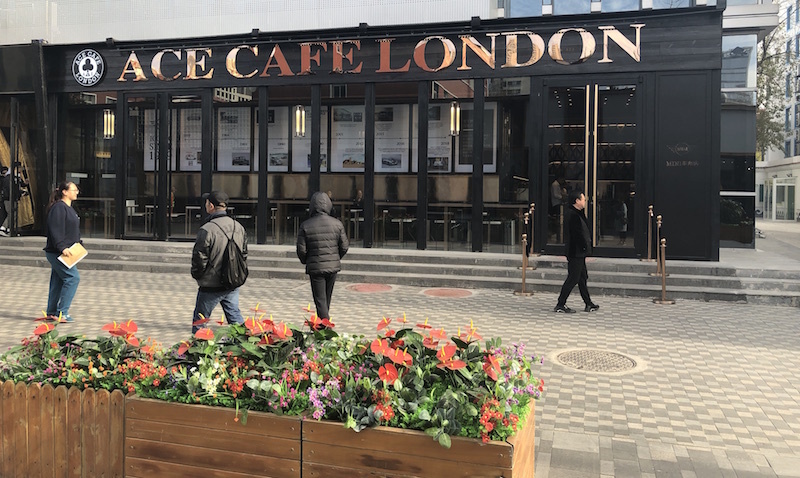 Ace Café Forgets How Rooms Work, Deliver Decent Coffee Anyway | the Beijinger: When you’re seeking out a café, what kind of place do you have in mind? If you're looking for a spacious spot with comfortable seating where you work for hours on your laptop, then Ace Café London isn’t for you. Nor is it the right place to take a special someone on a first date and gaze longingly into their eyes.